Hugh Dubberly, a former Apple creative director and former member of Samsung’s global design advisory board, was cited in The Wall Street Journal’s write-up Monday as saying that the pipeline that Steve Jobs started is now over. “It’s not so much that Samsung has gotten better, but Apple has fundamentally changed,” he added. 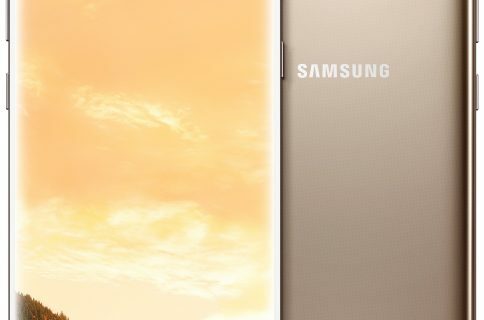 While smartphone innovation in general has stalled due to market saturation and other factors as game-changing technologies continue to give way to incremental changes, the article suggests that Samsung has out-designed Apple with its Galaxy S8. The smartphone war is shifting to how a phone looks and feels, reads the article. Companies used to design phones to show off their technology. Now the focus is on designing a product that can be a buddy to the person, inseparable to them. Smartphone design is not just artwork that expresses what you want but a process of making things people around the world can actually use. 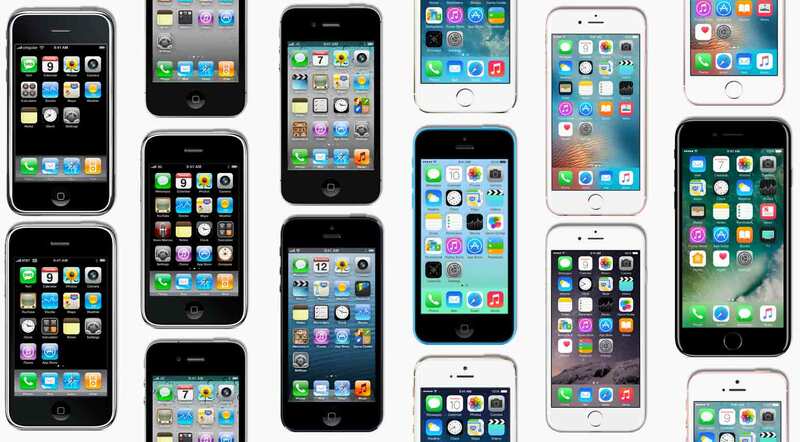 Charles L. Mauro, president of MauroNewMedia, a product-design research firm that has done consulting work for Apple and Samsung, said smartphone aesthetics now account for about half a consumer’s purchase decision versus just seven percent of purchases in an older survey. 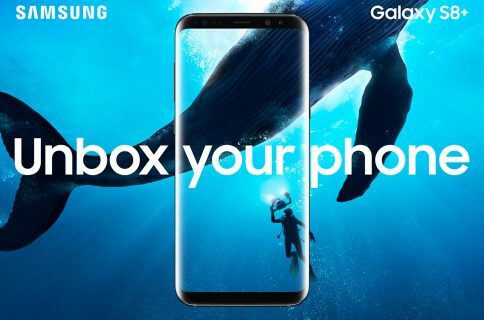 Samsung’s Galaxy S8 is nudging the bar higher as Apple seeks to impress with its 10th anniversary iPhone this fall. For Apple to outdo Samsung on design, analysts said, it would need a new distinguishing feature, like a fingerprint sensor beneath the display rather than a physical Home button. 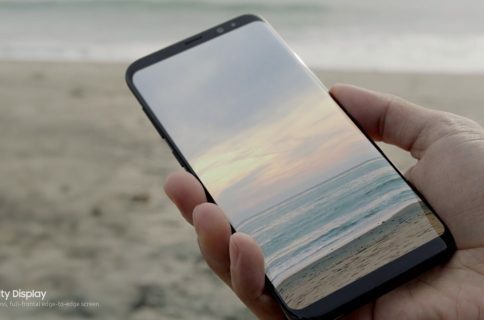 Consumer Reports ranked the Galaxy S handset the top phone for the second straight year, praising features like Galaxy S8’s industrial design, battery life and camera quality. Galaxy S8 sales hit one million units in South Korea in half the time it took for its predecessor to hit that milestone. On the other hand, it saw significantly lower global sales during its first two months of availability than the Galaxy S7 model during the same period last year.